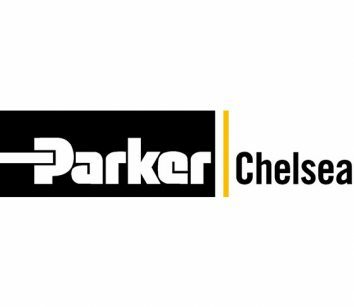 Since 1945, Chelsea has been the one continuous manufacturer of Power Take-Offs that has been the leader in providing the work truck market with innovative products, robust designs and superior service. Our dedication to engineering your success with innovative solutions also drives our internal manufacturing processes as we continually seek improvements in all areas of our business. You expect durability, reliability, and an unmatched toughness from your work truck. Don’t settle for anything less from your PTO. Call 662-890-5363 or visit www.phtruck.com/chelsea.